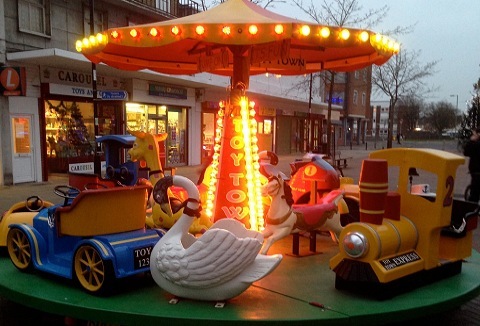 As a family run business we pride ourselves on offering only the very best in children’s rides and leisure equipment. 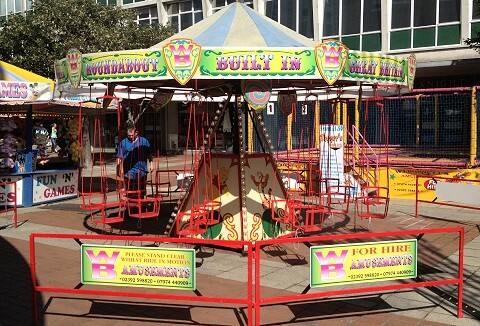 Quality children's rides suitable for age 1 to teens from merry-go-round, tea cup ride & chair-o-plane. Operated by fully trained staff. 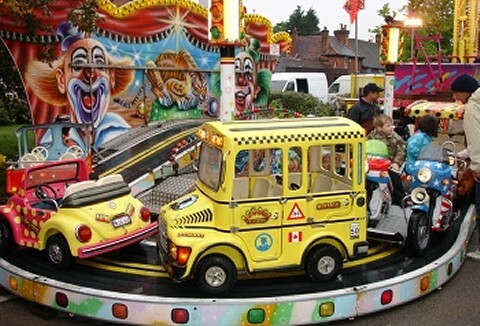 We provide old fashioned rides, rodeo bull, reindeer ride, surf and snow board simulator, arcade games driving simulators, boxing, hammer striker, football game, bouncy castles, slides and rides, Santa grotto, Santa and elf, and much much more. 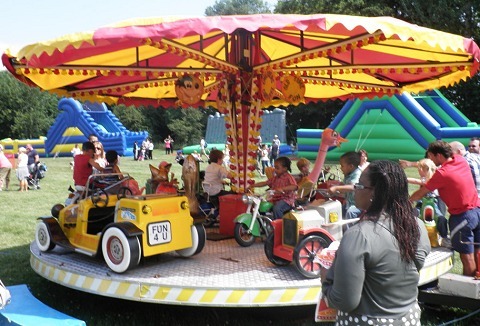 We hire and operate children's funfair equipment, to fetes, fundays, fundraiser shows & events across the South East. 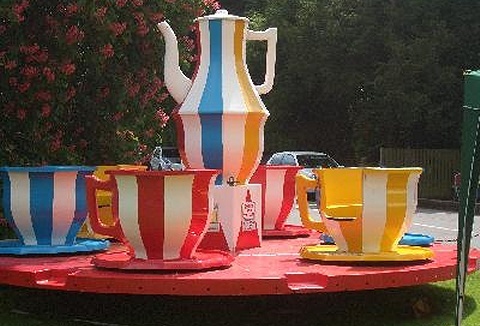 We can supply a single children's ride to a complete children's fun fair including traditional cup & saucer rides to bungee trampolines. We are a family run business, passed down through the generations for over 150yrs. 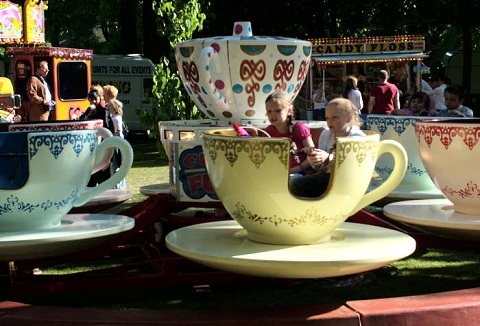 We provide a full range of great children's fun fairs rides, automobile ride, tea cups rides for hire for all types of outdoor and corporate events. All with trained staff. 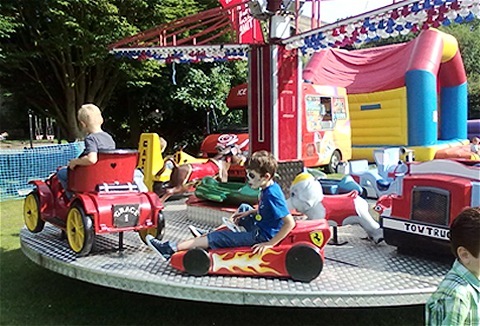 Are you holding an event where you need to keep children entertained well here at Funday's we have over 100 different children's rides and amusements to keep them busy from trampolines, climb the wall, merry-go-rounds and chair-o-planes and rodeo bull. 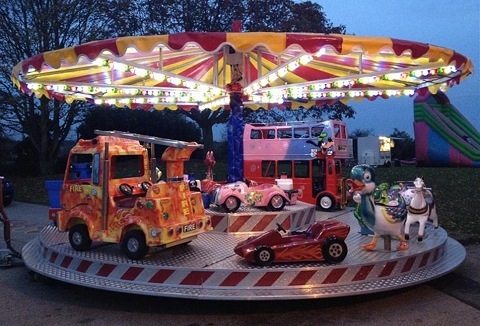 We can supply all your traditional children's fairground requirements for all size events from chair o plane rides, trampolines, inflatable slides and bouncy castles to refreshments and candy floss stalls for carnivals, fetes and corporate entertainment.